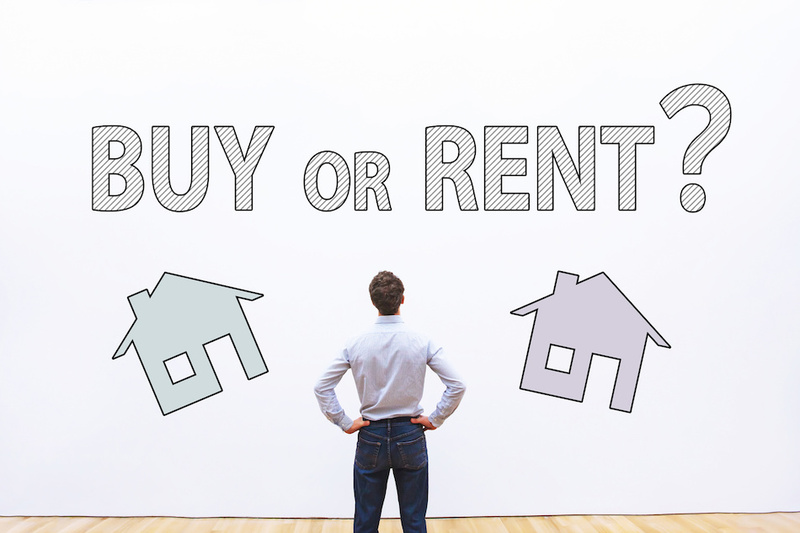 Like so many other questions that pertain to investing large sums of money, deciding between purchasing a home or renting one is a highly-personal choice. To help figure out which one is right for a particular stage in life, individuals should consider the following criteria. Purchasing a home entails much more than simply making a mortgage payment each month, and there are other expenses involved in buying a home. 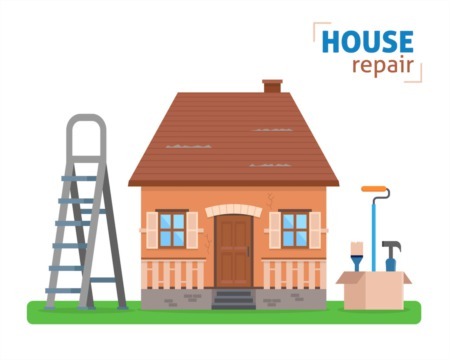 Taxes and interest are also added to the regular costs that are incurred when buying a home, and home repairs are another important factor. While property almost always appreciates—which means that a homeowner will often get their investment back—it could take as long as five years for these amounts to even out. Closing on the mortgage loan often means a significant down payment, as well as fees for points and miscellaneous tasks like a title search and fees for an attorney. Once a home is purchased, it becomes the full responsibility of the homeowner to maintain it on a regular basis. The housing market in the United States can vary widely, depending on where one is residing. Purchasing a home in San Francisco will net a potential homeowner with much less than if he or she did so in Kokomo, Indiana, for example. While an individual shouldn't purchase a home solely because the market is more welcoming for home buyers than renters, it could be a key factor in the decision. However, even popular communities like South Alexandria can have affordable homes for first-time buyers. Getting established in a career can often mean moving to where an employer needs one's talents. Being able to move quickly and relatively easily to where the hot jobs are can make a difference in getting ahead in a dream career or stagnating in one. Renting a home provides a person with a certain amount of independence and freedom. 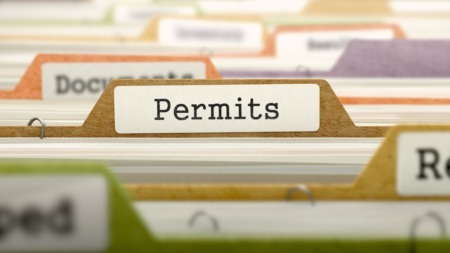 Some leases operate on a month-to-month basis, allowing an individual the freedom to change neighborhoods every month if they desire. Even yearly leases only tie a renter to a home for a short amount of time compared to the 30 years that the average mortgage does when buying a home. While the future is never a certain thing for anyone, purchasing a house means that the owner must plan for expenses throughout the time they own it. Even if they lose their job, incur an expensive health condition or must take on the care of an elderly parent, the mortgage, taxes, insurance and maintenance fees still must all be paid. A renter can more easily downsize to a smaller apartment or move to a less expensive neighborhood should he or she run into similar issues. Taking an objective and honest look at their lifestyle and goals can help a person decide if they should purchase a home or rent one. One important note is that it's possible that the answers to these questions will change over an individual's lifetime. Regular reassessments are suggested.